A Kid Named TR3! 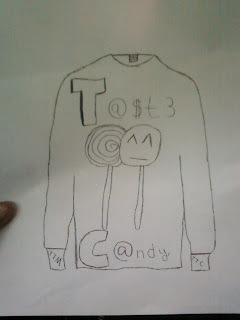 : Taste The Candy! check out my blog i just posted a lookbook you shoould check it out i no for a fact you will really like it because this post is one of my fav post soo far and it means alot to me. check it out!.